Northern Soul and Canal St would like to welcome our friends to get together to chat, mingle, drink and eat on Thursday 23rd February at The Grill on the Alley in Manchester. This will be a great chance to network and get to know each other while eating lovely (free!) food from the brilliant Grill on the Alley. A drink will also be provided on arrival. The Northern Soul/Canal St Card Meet-Up will take place between 6pm and 8pm on February 23rd, 2017. Manchester Salon is the guest host. Written in the North of England by Northern writers (with its headquarters in Manchester), Northern Soul is a celebration of culture and enterprise, from theatre, music, authors and art to heritage, small businesses, food and leading figures, as well as everything in-between. Canal St is the biggest LGBT site outside of London. It is the go-to site for comprehensive content about all matters LGBT within the region. 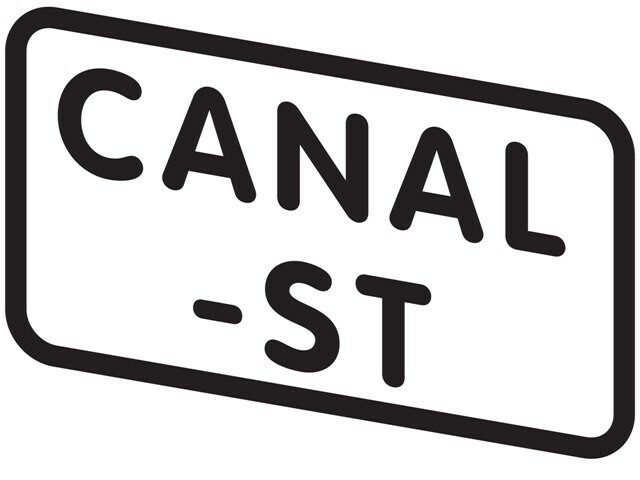 Canal St provides definite listings of activities in and around the Gay Village, Manchester and the North West. Manchester Salon organises discussions that move from a problematic or tricky topic in current affairs one month, through to a morally challenging subject of scientific research the next, followed by unpicking the tensions between the arts and the demands of policy wonks. There's no interesting subject that Manchester Salon won't consider. The Grill on the Alley focuses on no-nonsense food, specialising in wholesome ingredients, mixing distinctive textures and flavours that work together. It is renowned for its premium quality steak, fresh fish and shellfish, as well as its unrivalled atmosphere.